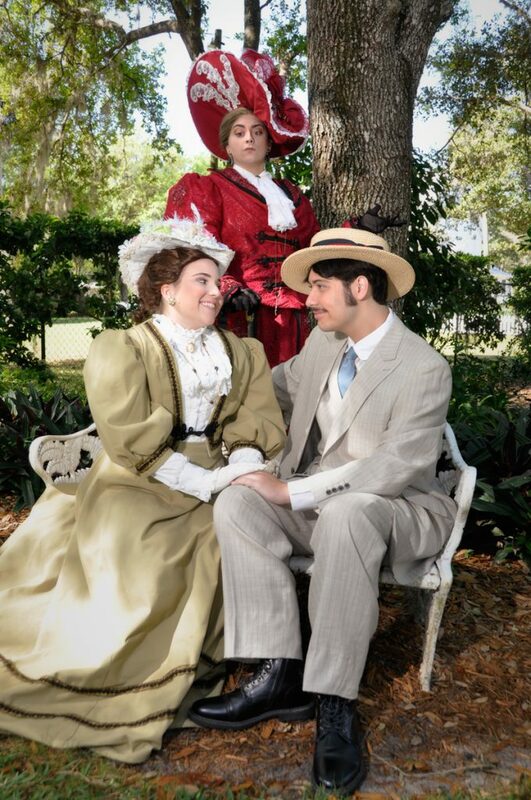 Stetson University will end its 113th season with Oscar Wilde’s final comic masterpiece “The Importance of Being Earnest.” The production will run from April 11-14 at Stetson University’s Second Stage Theatre, located inside the Museum of Art, 600 N. Woodland Boulevard, adjacent to the Deland campus. The play is directed by guest artist Walter Kmiec. Oscar Wilde’s farcical comedy of manners revolves around Ernest Worthing, a young and eligible man about town. Ernest is in love with the charming Gwendolyn Fairfax and wants to marry her. Gwendolyn has waited all her life to marry a man named “Ernest” and happily accepts his proposal. And they will live happily ever after! 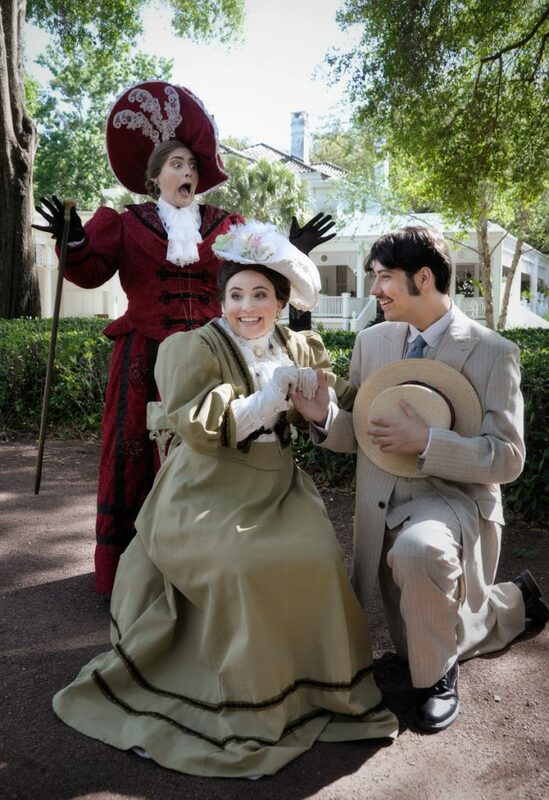 There’s just one problem: “Ernest” isn’t being very earnest at all! His real name is Jack and he lives not in town, but in the country, where he looks after his beautiful ward of eighteen, Cecily Cardew. Whenever country life becomes too boring, Jack sneaks into town on the weekends and pretends to be wild and crazy guy Ernest in order to let off some steam. His alibi? He tells Cecily that Ernest is his rebellious younger brother who he must visit in order to save from the most dreadful scrapes, all the while pretending to be the very same brother in town! When Jack’s best friend, Algernon, discovers all of this, he decides to do Jack one better: he will go into the country and pretend to be Ernest in order to meet the beautiful Cecily, who secretly fantasizes about Jack’s bad boy younger brother. When Jack returns to the country to legally change his name, he encounters the shock of a lifetime! 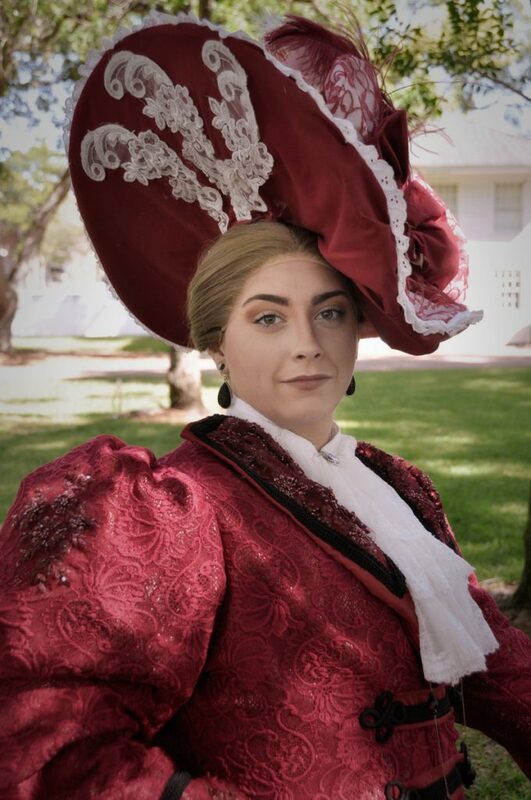 Performances will take place on April 11, 12, 13, at 8pm and April 14 at 3 pm, at Stetson Theatre Art’s Second Stage located inside the Museum of Art, 600 N. Woodland Blvd., adjacent to the DeLand campus. Ticket prices are as follows: $12 for adults, $10 for Seniors and non-Stetson students. 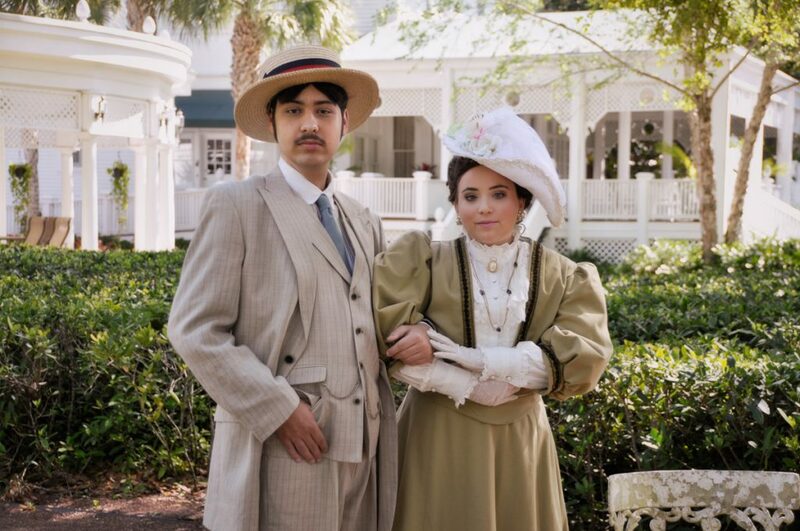 Stetson students, staff and faculty are admitted free with a valid Stetson ID. Please note: this musical contains mature subject matter and language and may not be suitable for all ages. For more information or reservations, please call Stetson University’s Second Stage Theatre Arts box office at (386) 822-8700.